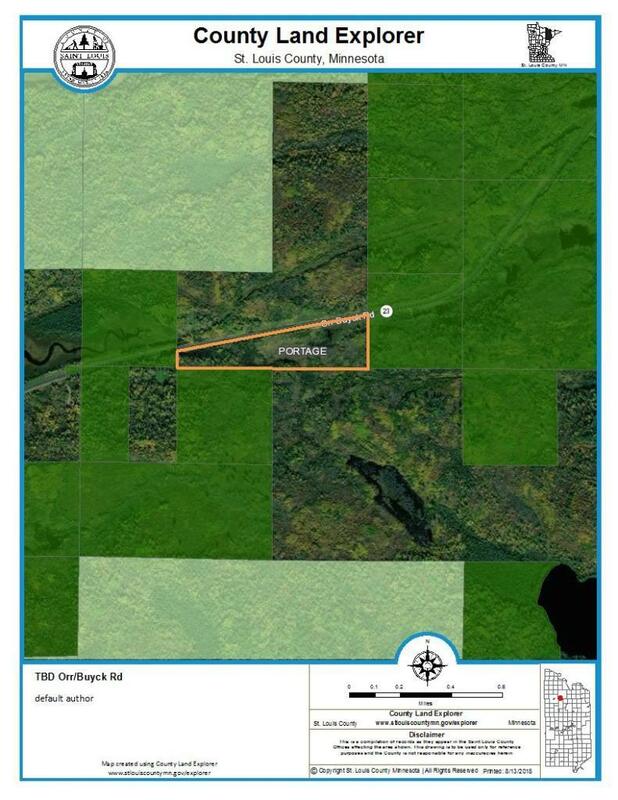 27.28 acre undeveloped mixed tree cover parcel located between Orr & Crane Lake on County Hwy 23 just East of Myrtle Lake. 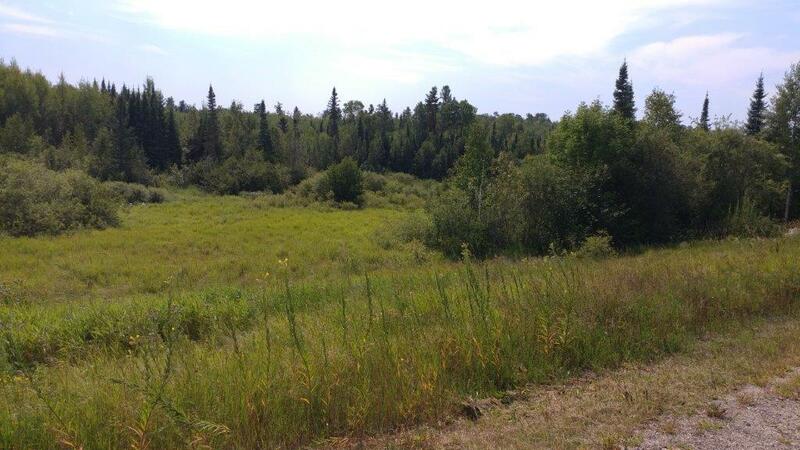 Creek on property runs parallel to the roadway making it a great parcel for wildlife viewing/hunting. 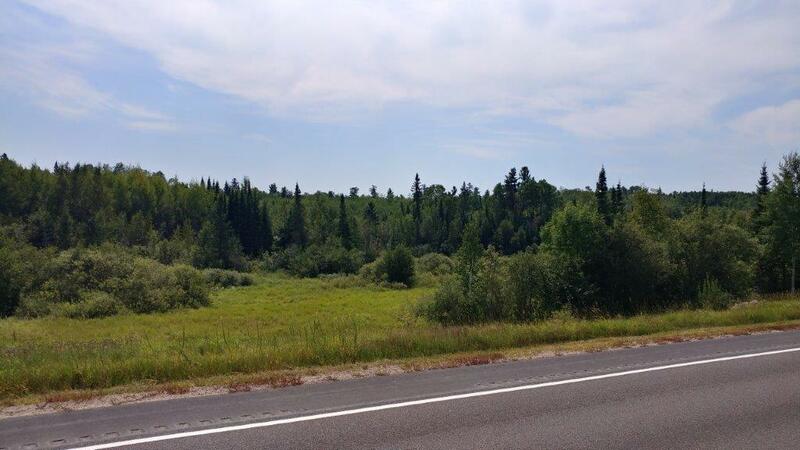 State lands border property to the South, West & East sides. 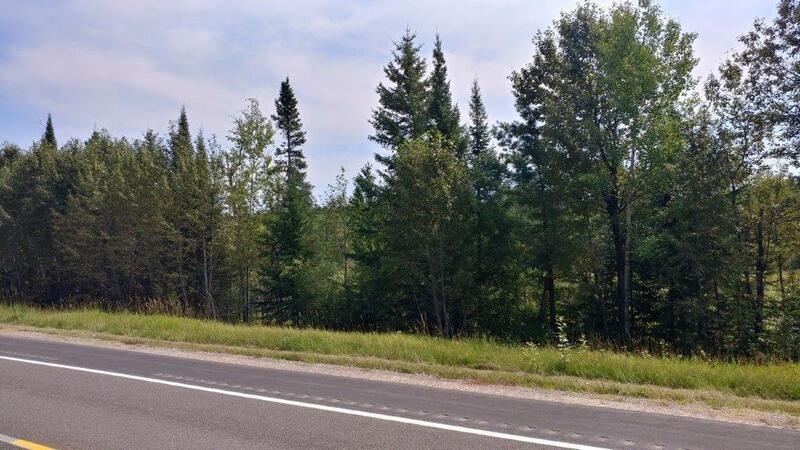 This recreational property is within a 10 minute drive to these area lakes- Myrtle, Pelican, Elbow, Ban, Kjostad & Echo & near Crane Lake & Voyageurs National Park.